Ride-hailing giant Uber announced today its rolling out a new program called “Uber Vouchers” that allows businesses to offer free or subsidized Uber rides to customers.  The program is targeting at businesses as a way to bring in more customers. 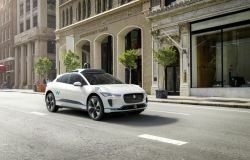 In order to reach its lofty goals, Uber’s self-driving arm was burning through $20 million a month – all in the name of developing technology for autonomous vehicles. Uber is advancing its mission to provide people easy access to mobility. The ride-hailing giant announced it is adding public transportation options to its app for the first time. Beginning today in Denver, riders will be able to use to the Uber app for public transportation options. Why is Uber Importing 8,000 Electric Bikes From China? Uber is poised to for a major expansion and will begin offering more e-bike options directly from its app for riders in U.S. cities. 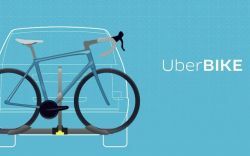 Shipping records show that Uber imported about 8,000 e-bikes to the U.S. this month alone. ​Uber received approval from the state of Pennsylvania to resume self-driving car testing on public roads this week following a deadly accident in Arizona in March. 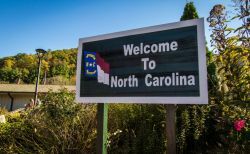 Uber said that when does resumes testing, it would do so with two employees in the front seat, enable an automatic braking system at all times, and more strictly monitor safety employees. With some help from riders, Uber is looking to make the switch to having all-electric vehicles in London. While that’s a good marker for Lyft, the ride-hailing company still lags behind Uber, its main rival, which surpassed 10 billion trips earlier this July. 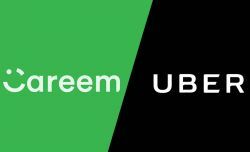 Ride-hailing company Uber Technologies Inc is in talks to buy Dubai-based rival Careem Networks FZ for around $2 billion to $2.5 billion, Bloomberg reported on Monday, citing people familiar with the matter. 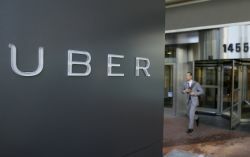 Uber’s struggling self-driving program is about to get some new life, thanks to a $500 million investment from Japan’s Toyota Motor Corp. On Monday, Reuters reported that Toyota and Uber will work together on the development of self-driving cars, citing sources familiar with the matter. The equity investment will help advance both Toyota and Uber’s autonomous driving technology. With Uber vehicles clogging city streets and the company itself being blamed for increasing traffic in some cities, the company is taking action. Uber is planning an emphasis on electric scooter and e-bikes instead of cars in cities, according to Uber CEO Dara Khosrowshahi. On Wednesday, New York became the first major American city to limit the number of for-hire drivers. The city council voted to halt new vehicle licenses for ride-hailing services and establish minimum pay rules for drivers. 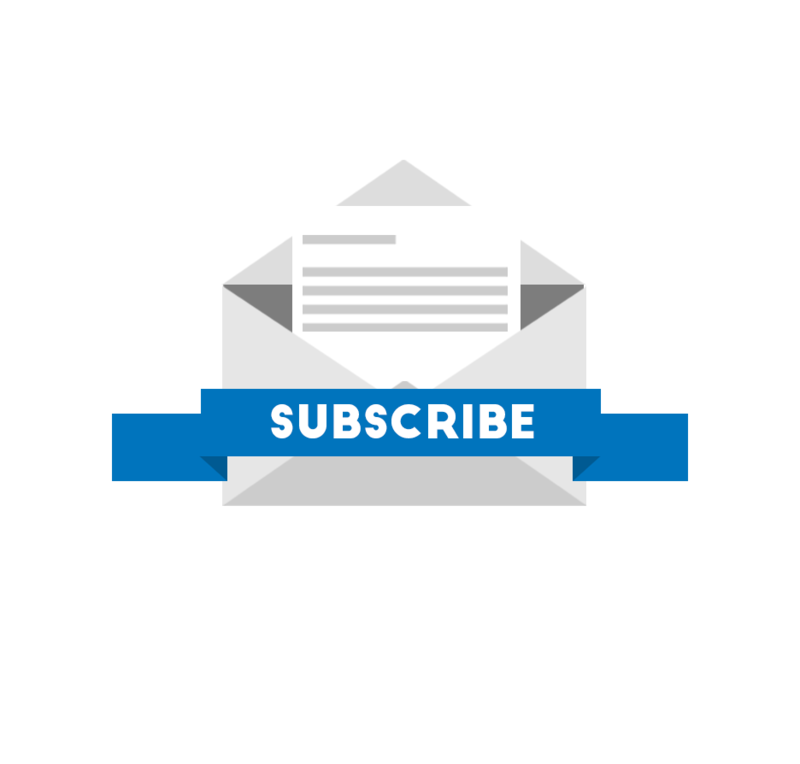 New York will cap the growth of the services for one year, while the city studies the booming ride-hailing industry. Uber announced today it is shutting down it operations for the development of self-driving trucks. Instead the ride-hailing company will focus its efforts on self-driving cars. 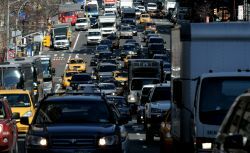 New York City officials are moving to limit the number of vehicles driving for Uber and other ride-hailing services as part of an aggressive move to address the worsening congestion. If the legislation is passed, New York will become the first major U.S. city to set a limits on the number of ride-hailing vehicles allowed to operate. 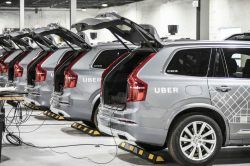 After fatally striking a pedestrian in March with one of its self-driving Volvos, Uber hopes to move forward and has announced a fresh set of safety initiatives to prevent another tragedy like the one in Arizona from ever happening again. 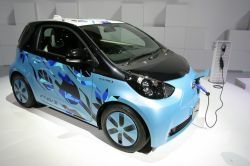 Energy and transportation disruption expert, Antonio Seba, claims that traditional automobile ownership will fall by the waist side as consumers move toward using ride-sharing services and autonomous cars. Dockless electric scooters are becoming more popular in large cities and Uber is looking to capitalize on the new type of transportation by expanding its application to the two-wheelers. 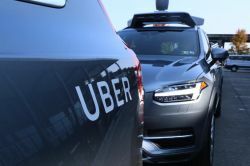 For the past several months, Uber’s entire self-driving program was heavily scrutinized, including the autonomous driving software it developed, after a self-driving Uber fatally struck a pedestrian in Arizona. But a new police report puts some of the blame back on the driver, who was watching a television show on a mobile device in the moments before the crash.